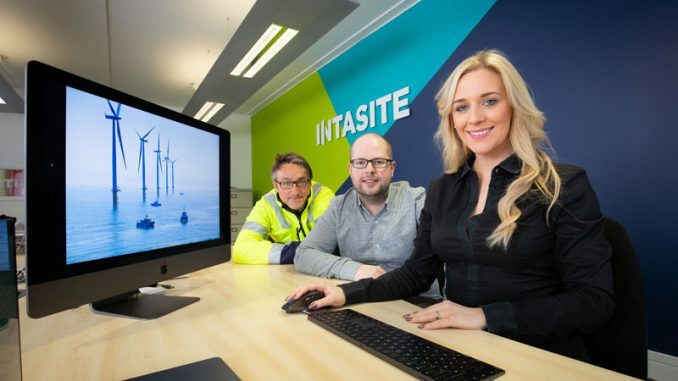 A local timber window and door specialist has announced strong growth plans and ambitious targets are in place, following on from a successful company rebrand. 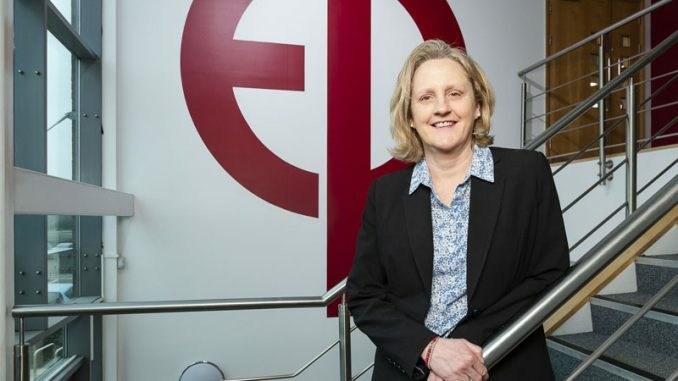 ERW, which is based in Middlesbrough and manufactures and installs bespoke timber windows and doors, confirmed that it has seen an 82% increase in sales in the first three months of 2018 alone, and plans are in place for this to continue. “We’ve had a really strong start to 2018, and we’ve put some ambitious growth plans in place for the year ahead to ensure this will continue,” said managing director Lawrence Wall. 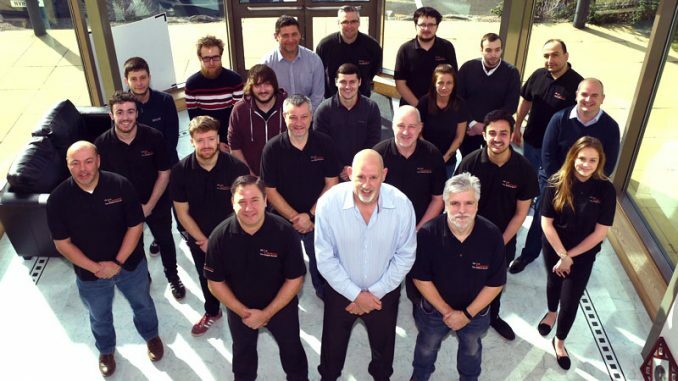 The family-run firm has also bolstered its team recently, recruiting 10 new employees in the past 12 months alone, including six new apprentices and a 33% increase on installation staff due to customer demand. Additionally, the firm has seen an 88% rise in profits in the first quarter of this year. “The value of bespoke, high quality timber home improvement products is becoming more apparent to homeowners who want to invest in their most valued asset, and this is being seen in the number of orders we’re fulfilling,” added Lawrence. 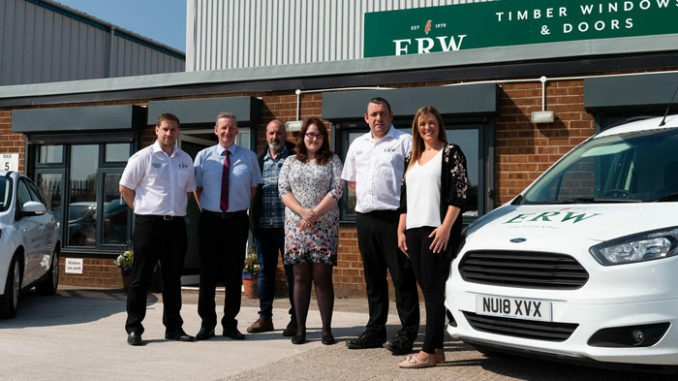 ERW has been established since 1979, and provides timber windows and doors to homes and businesses across the North of England. The team also specialises in the restoration of heritage buildings, with recent projects including Askham Bryan College at Stewarts Park and the Georgian Theatre in Stockton.